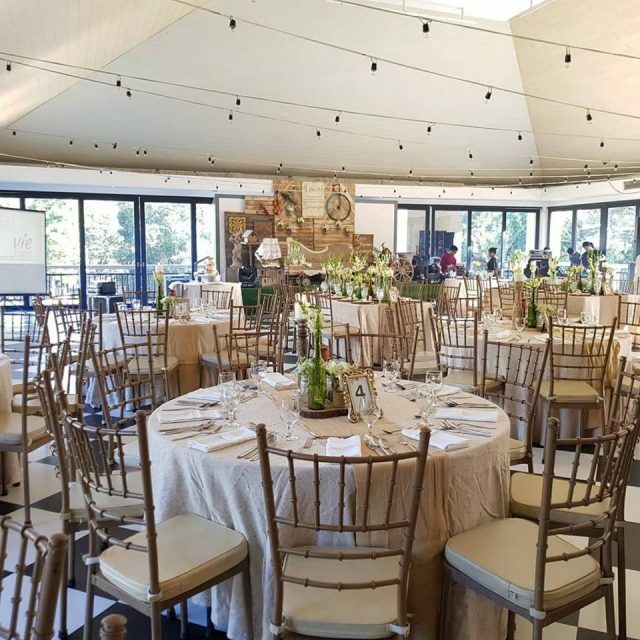 Imagine tying the knot in a venue as lovely as Hillcreek Gardens Tagaytay. With its lush greens, beautiful gazebo, fish ponds, bridges, and several pocket gardens, you are sure to be mesmerized. Hillcreek Gardens Tagaytay also offers excellent services. 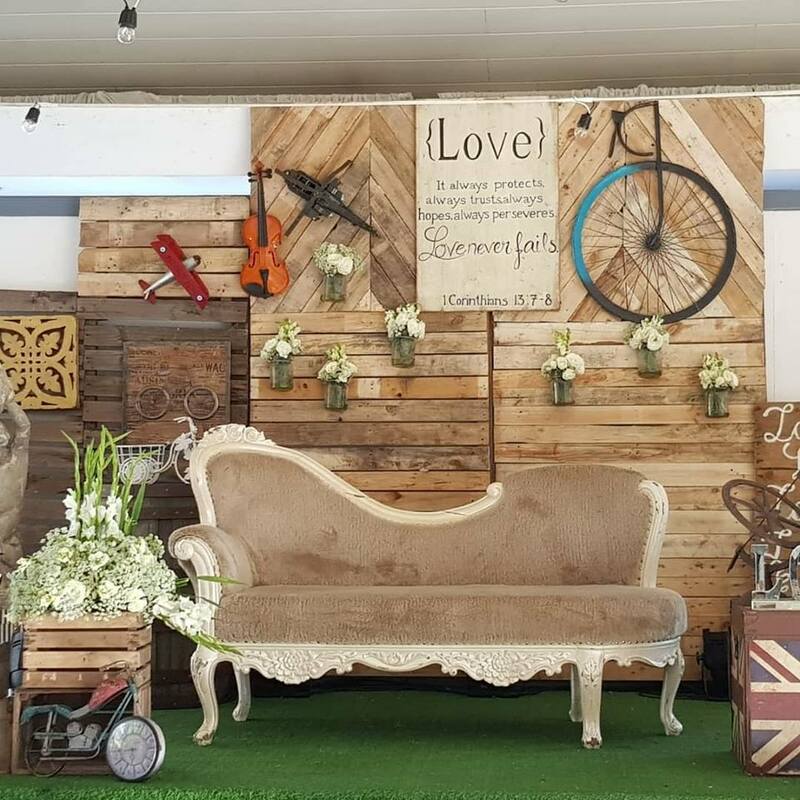 Its team of experienced and skilled event professionals will make your wedding picture-perfect and truly memorable with beautiful styling and more. To make things even better, you may also take advantage of its newest offering, which is none other than in-house catering services. 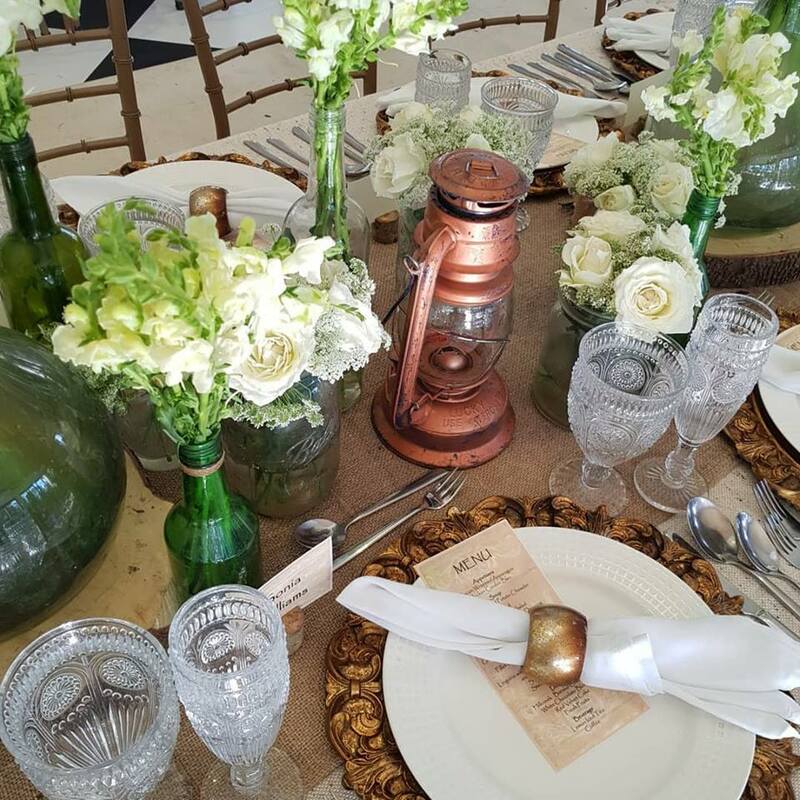 Such services will be offered by Three Bridges Events Catering, the in-house caterer of Hillcreek Gardens Tagaytay. This team of food service experts will serve sumptuous dishes made only from the finest ingredients and through advanced culinary practices. As a result, your wedding banquet will be one-of-a-kind. Your taste buds will be awakened; your guests will fall in love with the food, too. What a way to celebrate your union with your one true love! To learn more about Three Bridges Events Catering, kindly get in touch with Hillcreek Gardens Tagaytay.